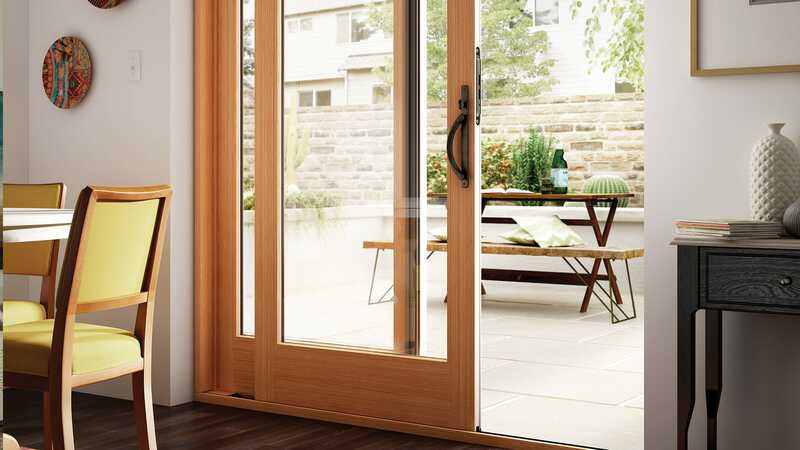 We carry a variety of fiberglass doors and wood entry doors available in a wide variety of operating styles. 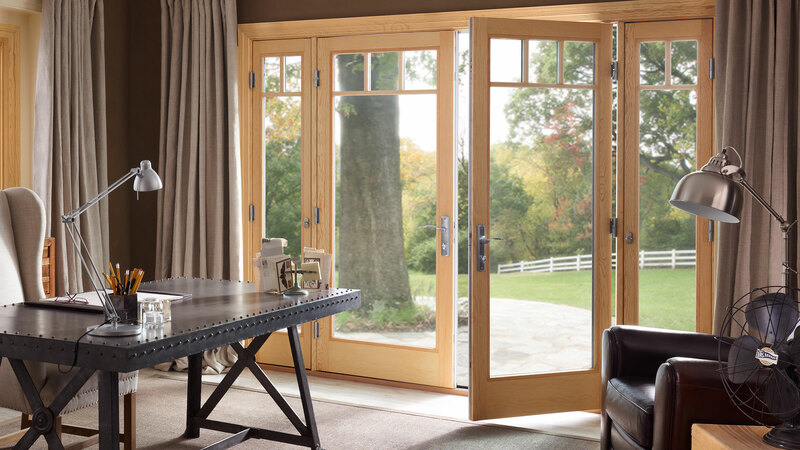 At Us Energy we specialize in beautiful entry doors and replacement doors. Everything from the initial consultation and estimate are treated with the highest level of perfection and professionalism. For more information on our selection of fiberglass doors, wood entry doors and metal doors, get in touch with a member of our knowledgeable staff today. 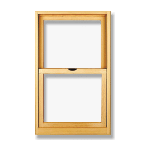 Designed to perfectly complement the rich, warm wood interiors of Essence windows, the new Essence Series sliding patio door is built with solid wood and a durable fiberglass exterior. 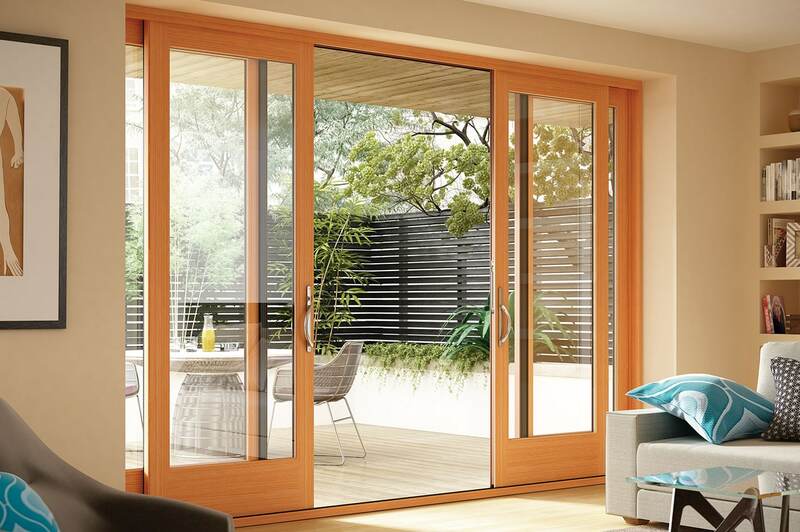 Sliding Patio Door with a solid wood interior and durable fiberglass exterior. 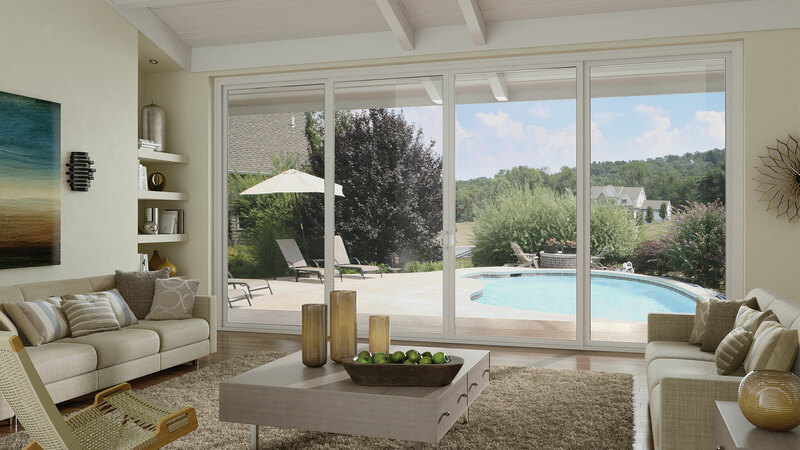 Step inside to a more comfortable home with Tuscany Series vinyl patio doors. 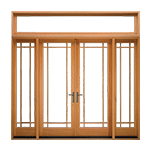 Whether you are looking for elegant French Doors or Sliding Doors, there is a Tuscany Series option for you. Customize everything from glass to grids to reflect your taste. 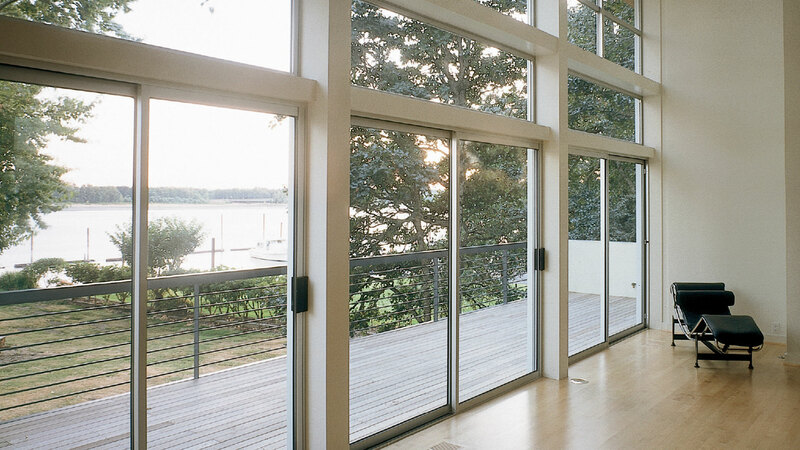 Elevate your home with Moving Glass Wall Systems, large panels of glass bring the outside, revering nature as the epitome of the aesthetic. 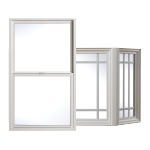 Available in 12 standard sizes, you can bring a touch of luxury to any home. Our team is eager to take care of all of your building and renovations needs. We strive to serve residential, and commercial clients needs completely. You will gain valuable money saving suggestions from our team of professionals. Saving you money since 1966! Give us a call today to learn more.